This week is the end of 2017, so instead of a roundup article, we thought it would be exciting to look forward. 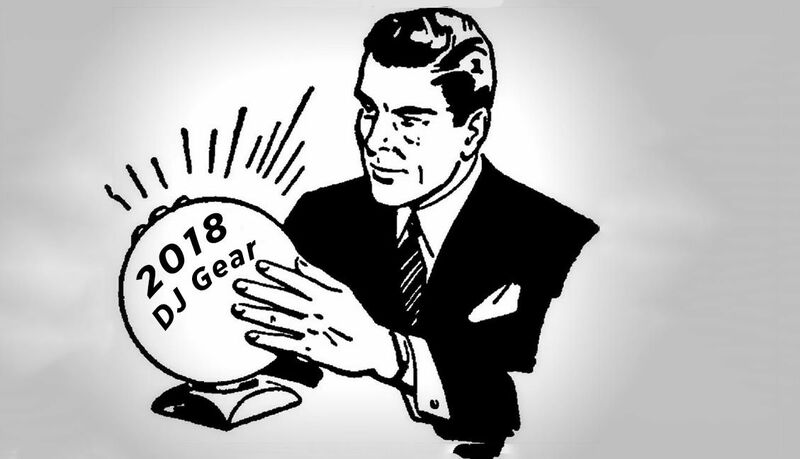 Let’s gaze into our crystal ball of DJ gear speculation and attempt to predict what trends and changes we’ll see in our industry in 2018. 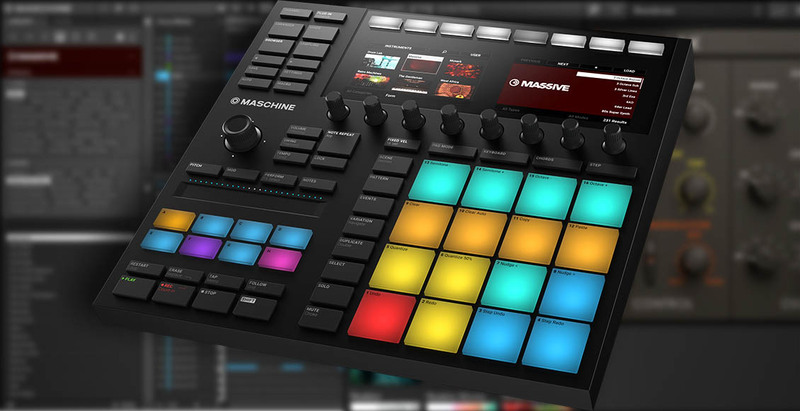 An old mockup of Maschine inside of Traktor….hey, it could happen! We love Traktor Pro 2, but it has been somewhat stagnant for a while. For DJs who never found Remix Decks or Stems practical for their styles/setups, the last few major updates to Native Instruments’ DJ software have been lackluster. We still think there’s a great potential in the Traktor ecosystem – and even though it was incredibly small, seeing a new feature added to the software (color coding) is a good sign that there is ongoing development happening on the program. It’s clear that NI’s success has come on the production side of things recently. The Maschine MK3 might be their best industrial design work yet, so a substantial amount of the huge cash investment the company got will go to reinforce and develop that sales channel. So what will happen in 2018? We’d love to see a complete reboot of the platform that repositions the software as the cutting-edge tool in the industry. Serato and Pioneer have both carefully eaten away at Traktor’s feature set that once made it the most unique offering. 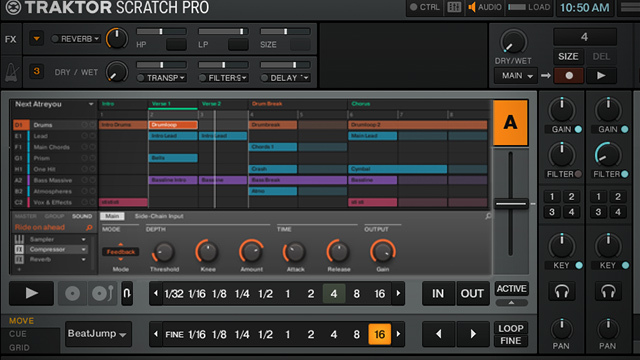 For years we’ve dreamed of a Maschine Deck inside of Traktor – could this be the year? The real killer feature of Denon DJ’s big release this year was the fact that each SC5000 had the ability to play two decks simultaneously from one unit. With this, they proved what most DJs have suspected: you can easily put a more powerful computer inside of a CDJ-like case instead of forcing users to buy more gear just to use more channels on their mixer. 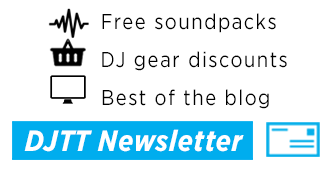 This should really hit home at Pioneer DJ, where their entire product line for XDJs and CDJs is based on an understanding: if you want three decks, you buy three units. Now they’ll have a harder time justifying a $2,200 price tag for CDJs that only have a single deck. 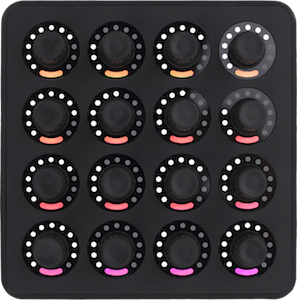 Richie Hawtin and his PLAYDifferently brand have created a top-of-the-line DJ mixer (the Model 1) with a high-end feature set to match. 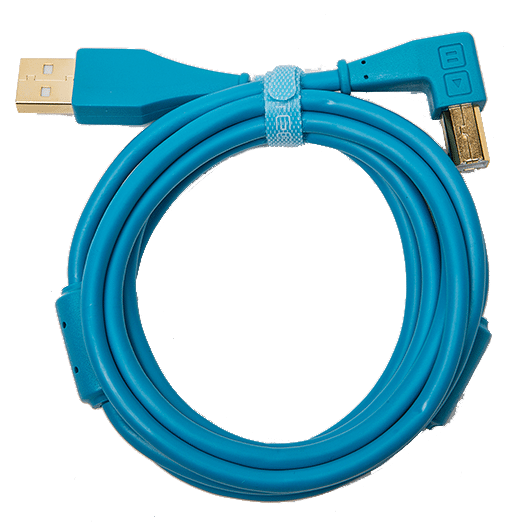 For DJs who can afford one, it’s an amazing tool. Just listen to Carl Cox talk about how integral the mixer has become to his setup. Here’s the thing: it’s expensive. The Model 1 is practically the Rolls Royce of DJing, coming in at £2,550.00 – about $3,400 US. Most DJs won’t ever consider paying for features they probably will never use – like fancy DSUB connections, mixer link ports, redundant power supply connections, and so on. But there are incredible features on this mixer that every DJ can get excited about after spending 20 minutes using the Model 1. 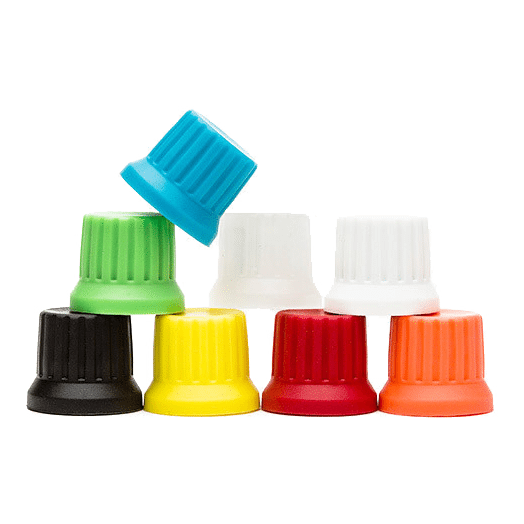 We suspect that other companies have noticed this – and could attempt to produce similar features in their own mixers. Six channels, a sculpting EQ, and dual headphone monitoring systems are features that might find their way into other units. Think of these features like features on cars – they start only on high-end Lexus, BMW, and Mercedes models – but before you know it, every car has the option to add these features. We suspect it’s unlikely that Allen & Heath (having been involved in the production of the Model 1) will cannibalize Model 1 sales with their own take on these features. Instead, it seems likely that other companies looking to stand out from the herd – like Rane or Mixars – would add some of these features to new units released in 2018. Want to try out the Model 1 EQ for yourself inside of Ableton Live? Here’s how. For many DJs, it’s not realistic to become a video jockey – downloading music videos for every song they’re going to play and building sets full of videos. If you’re not playing tracks that were in the Top 40 from the last 30 years, it’s a challenge to find videos. Instead, I suspect we may start to see more performance software released that allows DJs to create their own on-the-fly visuals that go with their DJ sets. 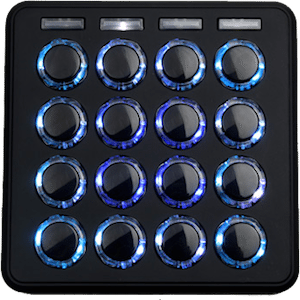 Think of it as a marriage of SoundSwitch (the Serato DJ system that allows you to write your own light shows for DMX lighting) and Resolume (the visuals platform used by many professional shows). 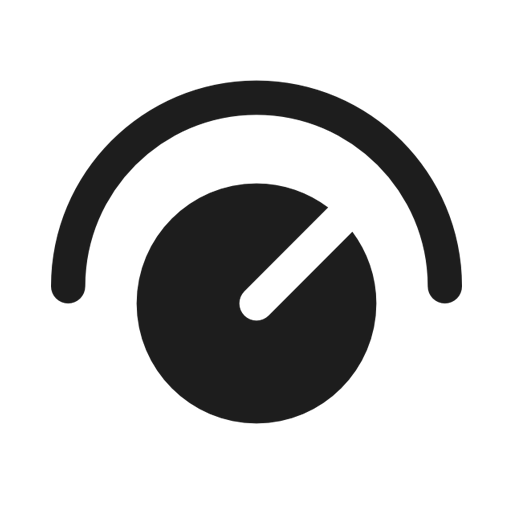 Instead of a clip-based show, you could quickly build visuals scenes for every track in your library – perhaps using energy detection to quickly change parameters in time with phrases in a song. What do you think will happen in 2018? 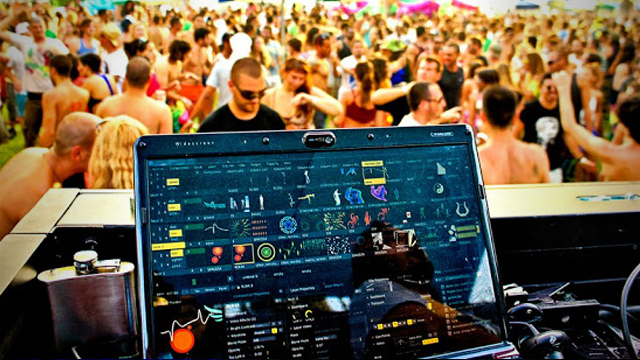 Tap “Leave a comment” below and share your speculation about what the new year will bring for DJ gear. What Were The Top-Selling DJ Controllers In 2018?